Equipping schools and home educators across Europe. Christian Education Europe equips schools and home educators across Europe through the provision of curriculum, support, training, and events. We supply a full academic programme from preschool and learning to read, all the way through to university entrance. 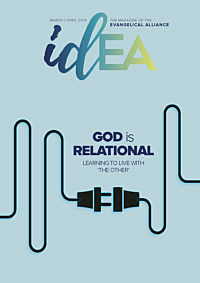 The Accelerated Christian Education curriculum is accredited in the UK by The International Certificate of Christian Education, a Christian qualification benchmarked by the UK National Recognition Information Centre (UKNARIC). Whether you’re looking to start a Christian school, or home educate your children, we have the resources and expertise to help you give your children the very best start in life through a Bible-based, Christ-centred, and character-building Christian education.